Blue Wave Christmas Tree Background - Free Photoshop Brushes at Brusheezy! 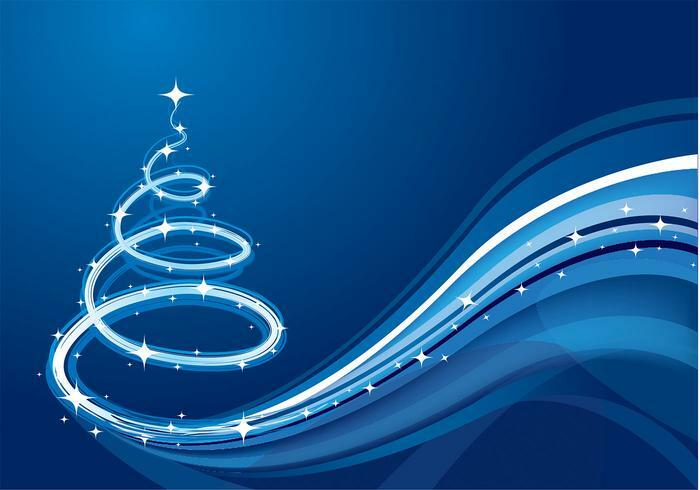 Get your designs ready for Christmas this year with this new Blue Wave Christmas Tree Background! WIth this Christmas tree background pack you'll receive two Christmas banners decorated with stars and sparkles. Use this Christmas tree background in your next project and then check out the <a href="http://www.vecteezy.com/holiday-seasonal/58868-blue-wave-christmas-tree-vector/premium">Blue Wave Christmas Tree Vector</a> over on Vecteezy!